We, at Topex Design, believe that quality is more important than quantity. 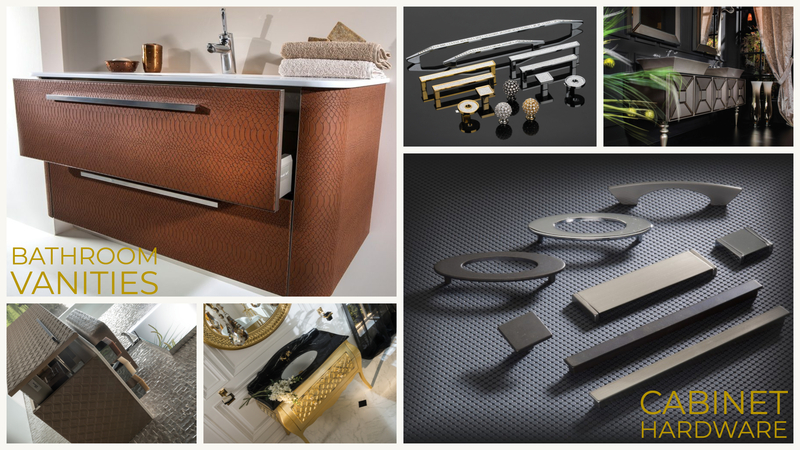 That's why we handpicked the best manufacturers in Europe to supply you, our customers, with top quality cabinet hardware and one of a kind lines of bathroom vanities. Design is our love and passion. We cooperate with the top designers in industry to bring the best of interior design to our customers' homes. Although we already offer a broad range of products and color options we decided to provide you with almost unlimited color options of our Acqua vanities. Just choose a color of your liking, and we will deliver. Trust us.